Learn more about about our services. Do you need to take your vehicle to the Maryland inspection station and don’t know how? Or maybe you just need tags for 30 days? We can help! Visit us at our location in Wheaton Maryland in the second floor of the Bank of America building. Valid Driver’s License or Valid ID. Original vehicle’s title and bill of sale in some cases. Car insurance. (If you don’t have insurance, no worries, we can help you)! Don’t wait until is too late to renew your stickers or registration. The penalties in Maryland for an expired registration are high. We are close to the Wheaton Metro Station and we are open on Saturdays. Current Vehicle’s Registration (Car registration). We will help you to fill out all the documents that are necessary to register your vehicle in Maryland and we can give you the Maryland tags on the spot. 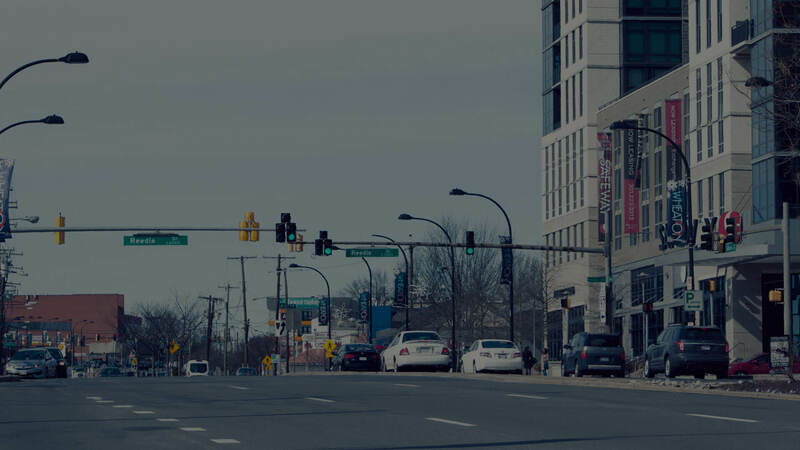 We are an authorized tag and title service agency in Wheaton by the MVA. We don’t only help you to obtain insurance for your vehicle or get the best quote. We will also answer all your questions and be there when you need us the most. If you have lost, ruined or soiled your car’s title, we can help you obtain a new car’s title without the hassles of going to the MVA. For your convenience we also offer. Transfering your tags to Maryland? Welcome to Maryland! You are about to take the first step in obtain your new Maryland tags for your vehicle. Just visit our certified tag and title agency in Wheaton, MD. Not sure if you have a traffic violation? Visite us or call our office and we can help you obtain a Maryland Driving record. Valid Driver’s License or Soundex Number. Now you can skip the line at the MVA and return your tags with us. If you live close to Wheaton Maryland, let us help you. The tags that you wish to return. If your business uses more than 1 (one) vehicle to run its operations, you must obtain a commercial insurance. Note: Keep in mind that your personal auto insurance policy won’t cover any accidents or damages that are related to your business. Commercial insurance policies are more complex than auto insurance policies and requires professional guidance. Give us a call or visit us at our Wheaton location in Maryland. Tag and Title near you! © 2018 Wheaton Tag and Title. All rights reserved. Website design by Ikkonos.